Dr. Alfonso Morales attended medical school at La Salle University Medical School in Mexico. 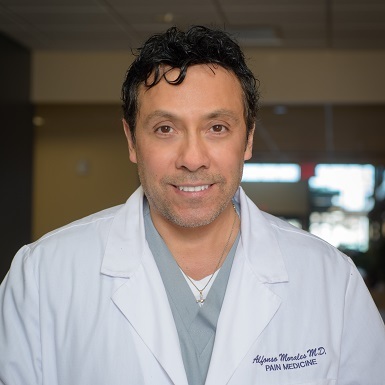 He completed an internship and residency at the University of Virginia Medical School in Roanoke, VA. Dr. Morales serves as the Medical Director of Central Medical Pain Clinic, specializing in Pain Medicine. He is a Diplomat of the American Board of Pain Medicine, and a member of the American Academy of Pain Medicine, American Pain Society, and International Association for the Study of Pain.